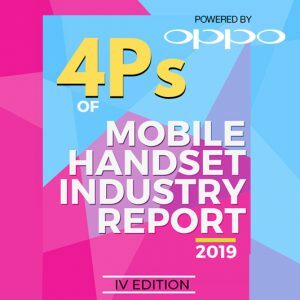 A few days ago, we released the third edition of the “4Ps of Mobile Handset Industry 2018 Report” with our perspectives on India’s changing market and technology dynamics of the mobile handset market. Over the past three years, the 4Ps Handbook has emerged as a must-have handbook for myriad ecosystem stakeholders, including telecom industry leaders, policymakers, entrepreneurs, marketers and others in India. 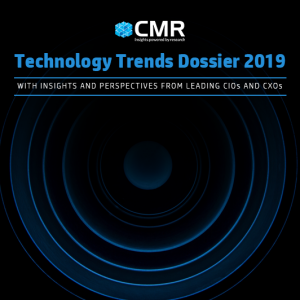 Based on inputs from >23 top CXOs in India, including industry captains and technology heads, the report is a comprehensive primer and a peek into what trends will dominate the India devices market in 2018. 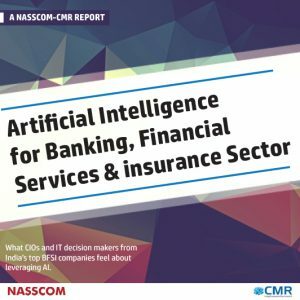 The report features CXO perspectives from homegrown companies, such as Micromax Informatics, Reliance Jio Infocomm, Karbonn and Lava, among others; from global handset brands, including HMD Global and HTC; Chinese majors, including Xiaomi, TRANSSION, Huawei, and Motorola Mobility; emerging young brands, including Comio Smartphones, Nuu Mobile, Invens Mobile; ecommerce majors, including Amazon India and Billion from Flipkart; and, from Technology enablers, Qualcomm and MediaTek. With smartphones available from various brands at every price point now getting increasingly homogenous, the point of differentiation, going forward, will revolve around software solutions that will enhance the performance of hardware components such as battery & RAM usage. In 2018, smartphone players are going to provide bigger screen, improved camera, fast processor, RAM and battery with faster charging. This all will be made available to the consumer at a competitive pricing like never before. Some key technology trends would include under-glass fingerprint sensor, iris scanner and face recognition, bluetooth earbuds and headphones, and augmented reality. 2018 will see more advances and refinements in the design and display of the smartphones. Antenna lines are moving towards the edges of the display as seen in some smartphones. The camera elements are expected to get more refined and finding a phone with a single-lens camera will be more difficult in the future. Budget smartphones will give rise to a new price category INR 2k-5k with 4G experience. Mid-range smartphones will continue to drive the volume game for all OEMs. Super premium segment will be flat YoY or may see a marginal increase due to various cash back and EMI schemes. Outdoor and print investments will continue, however may remain flat YoY. 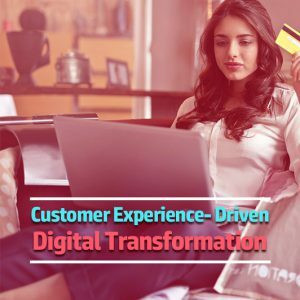 Marketers will seek newer channels on digital and e-commerce platforms to communicate with their prospective audiences. Mobile and digital will be a primary medium to promote devices with OEM Marketers focusing over 30 – 35% of their budgets on digital. Push from online channels will continue with sales focused around driving value/margin than just volume. Offline distribution will come back with host of brands targeting Tier 2, 3 and 4 customers for entry and mid-range devices. Omni channel may start seeing some traction through partnerships with Operators/MBOs especially in Tier 2/Tier 3 cities. In conclusion, 2018 will be an exciting year for the India mobile handset ecosystem, with a clear charter to increase affordability and realize the vision of a New India.